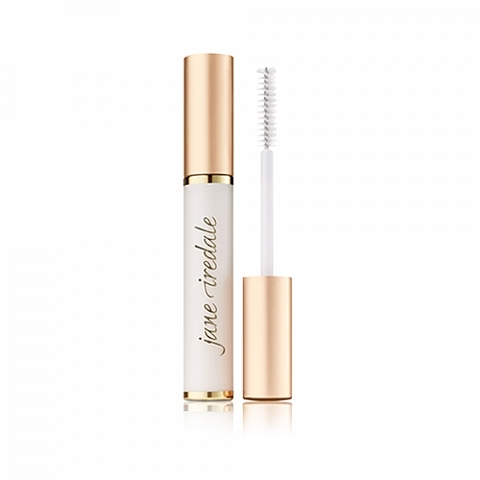 jane iredale PureLash Lash Extender and Conditioner gives you outstanding results when applied before mascara and while still wet. PureLash Lash Extender and Conditioner applied before your mascara lengthens and thickens your eyelashes. 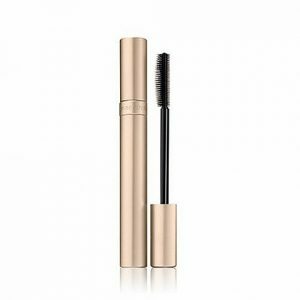 Adds thickness and length to the lashes when used as a primer for mascara. Allows for the use of less mascara. Algae extract conditions and protect lashes, reducing the risk of the lashes splitting and breaking. It allows the lashes to grow to their full potential and may even encourage extra growth. Can be used on both brows and lashes at night time as a conditioner (especially a good idea for people who curl their eyelashes). Make sure the primer is still wet when applying mascara; do not wait for your primer to dry. Algae Extract conditions and protects hairs, making them healthier, smoother, and more manageable. Panthenol, a Vitamin B Complex Factor helps to the condition the hair. 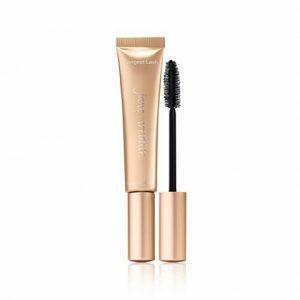 Hydrolzed wheat protein thickens, curls, and strengthens the lashes.